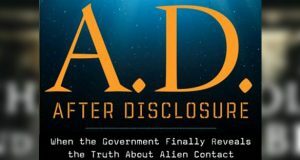 It was actually a Freedom of Information Act Request (FOIA) he made in December that prompted the MoD to release these newly found UFO documents. However, coincidentally, the MoD did not actually post that information publicly until September 16, the day after Burroughs sent out a press release to many UK media outlets alerting them to his plight. On the Mod’s weekly FOI responses site they posted a response to a letter by Andy Russell asking for the same files Burroughs was asking for, stating that they will release them, but it will take up to 9 months to process them first. 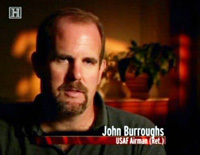 Russell, a UK citizen, says he made the request after reading about Burroughs discussing the files at a talk in Sedona, Arizona. Burroughs also discussed another intriguing UK UFO document that regards him specifically, and his medical issues. 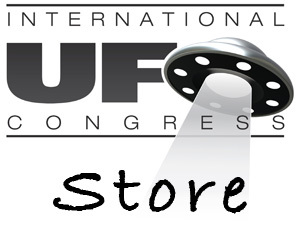 In December 2000, UK Defence Intelligence created a secret report regarding UFOs. 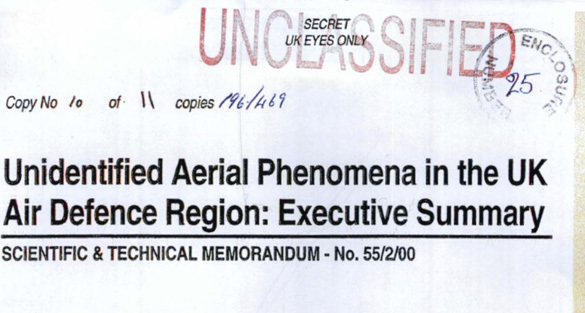 It was titled, Unidentified Aerial Phenomena in the UK Air Defence Region: Scientific & Technical Memorandum – No. 55/2/00. The memo was released to the public in 2006. An important fact is that the reported effects of (presumed) UAP radiation on humans is that it is quick-acting and remembered – although, curiously, following the event there is little or no recall of events as a continuum. 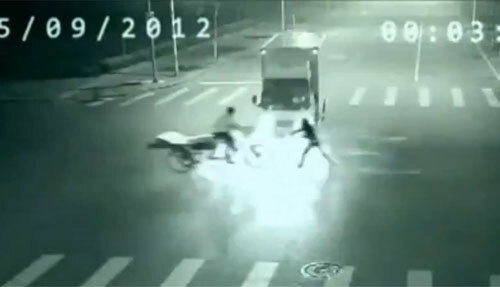 In short, the witness often reports an apparent ‘gaps’ or ‘lost time’ – often not accounting for up to several hours. Another witness to the events, James Penniston, is having similar problems receiving his medical records. They believe their files have been deliberately tampered with. 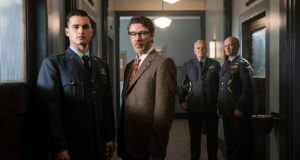 Burroughs is frustrated by the whole affair, and continues to seek to get the UK and US governments to release what they know about the Rendlesham Forest incident. He is also very concerned that he, as a witness/victim, has had to do all of this research on his own. 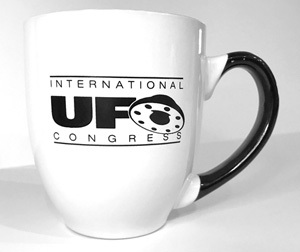 In particularl, he wonders why researchers, such as Dr. David Clark, who helped get some of these files released and aided the UK National Archives with talking points on the UFO file releases, did not spot some of this. 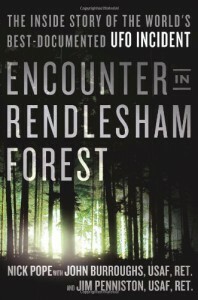 You can read more about this topic and the Rendlesham incident in the book Encounter in Rendlesham Forest, authored by Nick Pope, former MoD UFO investigator, with Burroughs and Penniston. 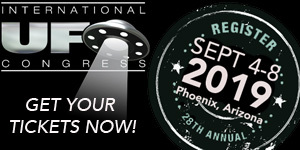 The Big Cahuna of all UFO cases just got a bit bigger. Or, “curiouser and curiouser,” said Alice. Interesting how enough people trying to cover their tracks will eventually uncover what someone tried to hide. 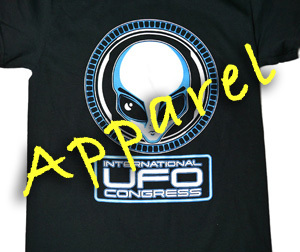 It was my understanding that UAPs are a very specific category of UFOs, designated for the very small percentage of UFOs that show the distinct characteristics of intelligent control. Curious to know if that is true or if it will be another fad in this industry. John & Jim, please keep up the good fight. 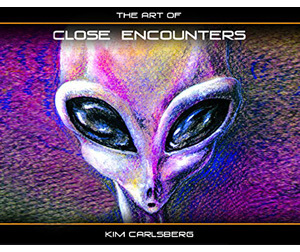 What you saw was a real extraterrestrial craft which has been acknowledged by Billy Meier and the Plejaren. Don’t trust Nick Pope (or buy his stupid book) because he’s on both sides so you never really know if he’s telling the truth or covering it. @Sheila – Referencing Billy Meier would actually be an argument against Jim and John. Meier believes his is the only legitimate contact case. Jason says “Meier believes he’s the only legitimate contact case”. Did you make that up yourself Jason? Otherwise I want to see the link that claims that. Obviously Jim and John didn’t know what they were getting themselves into when they decided to talk to Nick Pope. I bet he took all their information back to the MoD. 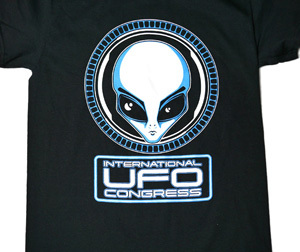 Please present any actual, verifiable evidence for any other authentic, scientifically proven, still ongoing UFO contact case and contactee, other than Meier. It will be helpful if the evidence you present meets the same standards of proof beyond a reasonable doubt that Meier’s does. Sheila, Michael Horn just confirmed that for you, sort of. He is vague as usual. If you have further questions about Meier, you can ask him. 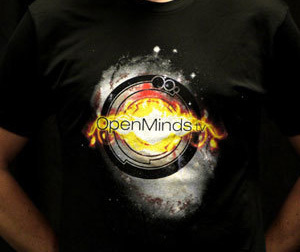 He will provide you with a lot of alleged predictions Meier received from aliens. Unfortunately, he won’t review the lies Meier has been caught in. Luckily, you can find information on that in abundance on the internet. 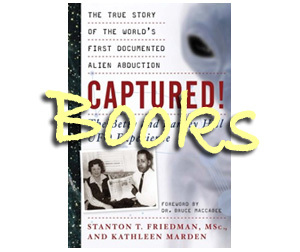 As for better cases than Meier’s, I believe the Travis Walton case, the Allagash abduction case, and the Rendlesham Forest incident are much better cases than Meier’s. BTW, Horn likes to turn forums into Meier debates where he is disrespectful and deceitful. 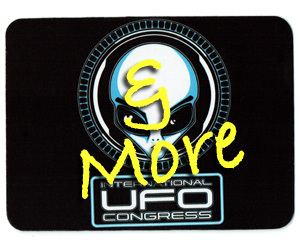 You can hear about some of the lies he has recently tried to inject in the UFO field on our podcast. These include trying to lie about my views on the Meier case. We will not allow that here, so I am sorry Mr. Horn. Please take this discussion elsewhere. 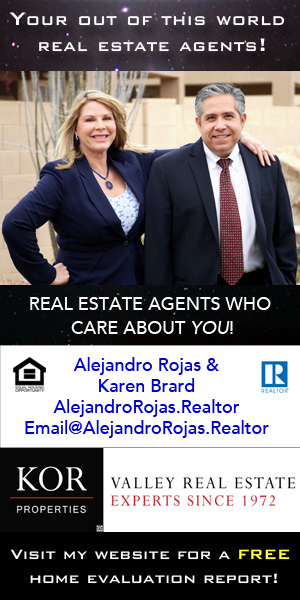 Anyone interested in what he has to say can visit his website, which he posted in his comments. 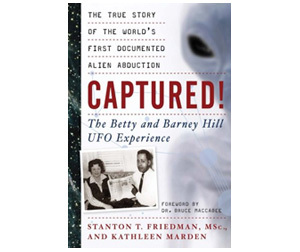 The story you are commenting on is about the UK documents, not Billy Meier. 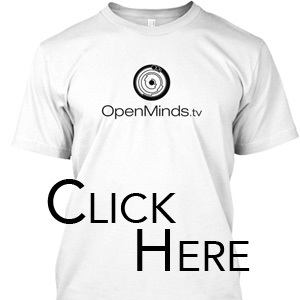 If you like, you can comment on one of our Billy Meier stories. I’ve listened to the interviews and read many reports on this latest twist in the Rendlesham story. I’m very glad that Jim and John have finally received their medical care and benefits. But, from being a 99% believer for years in the ET nature of the Rendlesham case, I’ve almost completely changed my mind. How so?! 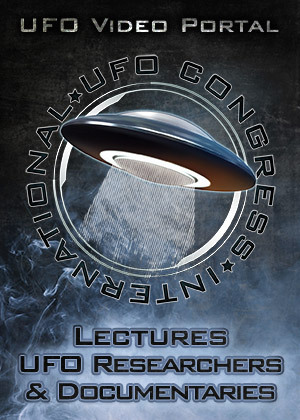 Surely the Project Condign assessment upheld the ET/UFO provenance of this event? Or, as Nick Pope asserted in the Paracast interview (March 1st, 2015), “this is disclosure with a small ‘d’ “. A close reading of the report says nothing of the sort. 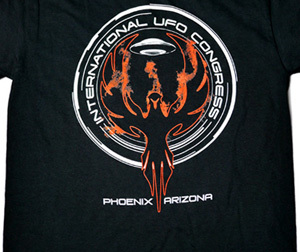 It talks about unidentified aerial phenomena. Could be anything that flits about in the air: a flying insect that you don’t recognise is certainly a ‘UAP’! 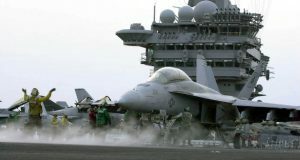 I think we have to remember that military research and development is covert and usually very far in advance of anything disclosed to the public or non-credentialled military personnel. We now know about the EMF bio-weapons used on protesters c. 35yrs ago at the peace camp outside the Greenham Common RAF/USAF base which also hosted nuclear weapons. And info about the broadly similar ‘mind control’ radiation used in the middle east is now in the public domain. This type of crowd control weaponry is on sale to law enforcement and militaries covertly all over the world. I find it interesting that Jim Penniston is still adamant that what he experienced was not extra-terrestrial, and interesting that a former MOD officer steps forward to author what will become the definitive book on the case, thus shaping the whole narrative. Nick Pope is a very informed, engaging and entertaining yet cautious speaker. He comes across as a very decent man. But if I were to have the pleasure of meeting him, you can bet that most of my questions would concern his continuing relationship with the MOD. As far as the whole ET thing is concerned, I’m actually very pleased that Nick’s doing what he’s doing – he’d be just the man to have on the spot, calming, reassuring and informing the panicked masses in the event of Big D disclosure or overt ET appearance. 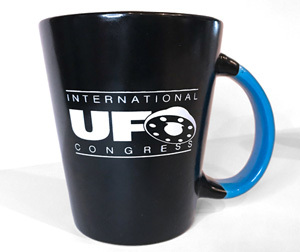 Like many it seems, I’ve seen a number of UAPs that, having lived on a RAF base and closely related to an RAF ATC, I am convinced are ‘not of this world’. I’ve also known personally RAF personnel who have been grilled by high level MIB-type MOD officers and told not to speak about it after reporting UAP activity. So, it’s clear that something’s zapping around up there. If it’s not ET, then something unimaginably odd is going on in the skies and has been for a very long time – whichever, it definitely, as Nick Pope often implies, deserves the MOD’s fullest investigation. But, as I said, the detailed narrative surrounding John Burroughs’ victory has left me in serious doubt about the provenance of whatever it was in the forest that injured him and Jim Penniston.